To everyone who would argue that the best way to celebrate the first day of fall is with a pumpkin spice latte, we have a rebuttal. It's not a flavored beverage that we want to kick off this new season with; it's the return of ankle boots. While we're sad to demote our sandals to the back of our closets, we can't help but think excitedly in the months ahead sporting our favorite footwear. Even better is the fact that every boot trend we've been dying to try can be found at Zara. 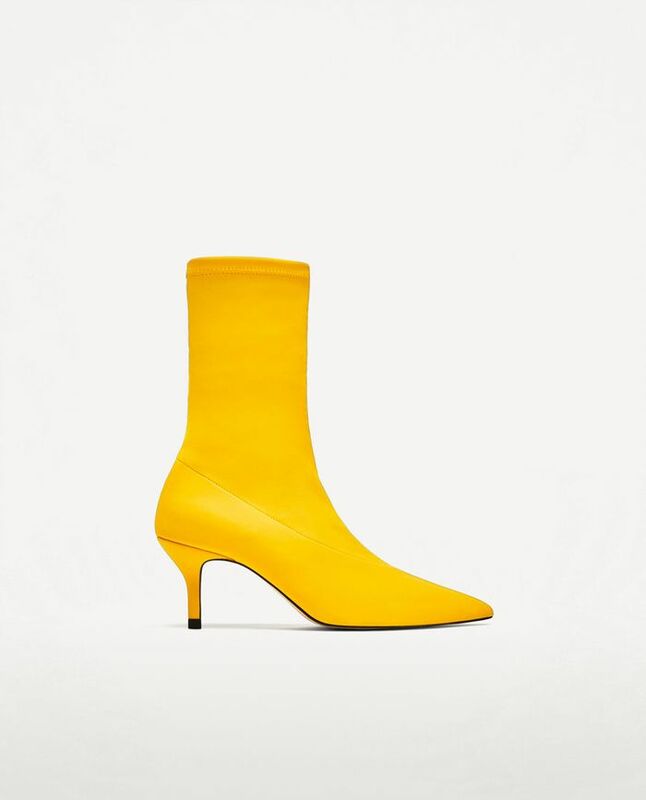 The fast-fashion retailer has nailed the season's coolest boots, from sporty to stiletto. And with most pairs retailing for under $100, you can easily pick out a few trends to road test for the coming months. Bold red or cowboy boots perhaps? Below, we're highlighting eight of our favorite styles in celebration of the new season. Still craving that PSL? Okay, go for it—just make sure you've got the boots you need first. Which boots are your favorites? Let us know in the comments!